New data from S&P Dow Jones Indices showed that share buybacks hit a record $800 million in 2018, which could fuel exchange-traded funds that focus on buybacks, such as the iShares US Dividend and Buyback ETF (BATS: DIVB). DIVB seeks to track the investment results of the Morningstar® US Dividend and Buyback IndexSM. The underlying index is designed to provide exposure to U.S.-based companies that return capital to shareholders through either dividend payments or share buybacks. 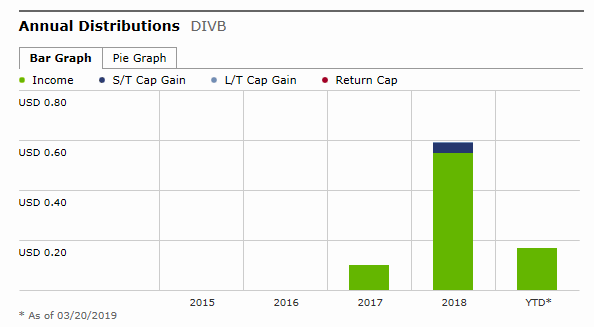 DIVB is ideal for investors looking to add income and growth potential to their portfolios since dividends and stock buybacks have been proven drivers of long-term returns. DIVB is up 12.25 percent year-to-date and saw record annual distributions in 2018. Key holdings in DIVB as of March 25 include Apple, Microsoft, JP Morgan, and Cisco Systems. 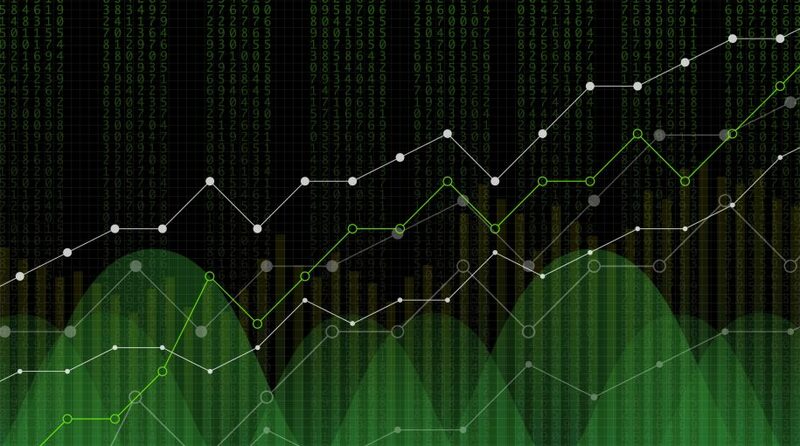 The data from S&P Dow Jones Indices showed that buybacks were up 55 percent from year earlier and 36 percent more than a previous high back in 2007. “Adding to the share reduction, and therefore the EPS impact, was Q4’s stock price decline, which permitted companies to buy even more shares for their dollars and reduce share count more efficiently,” Silverblatt added.